This exhibition looks back on three seminal traveling exhibitions organized by and held at the Hara Museum of Contemporary Art in Tokyo. 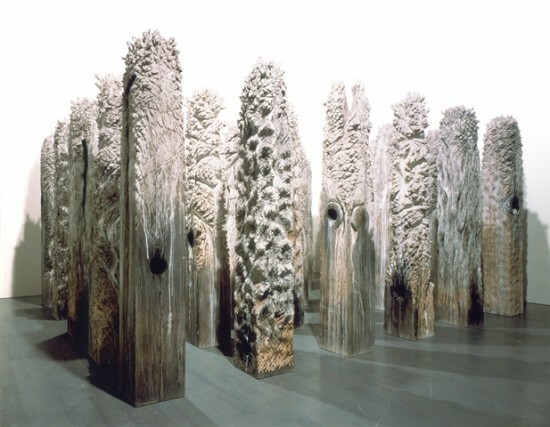 These exhibitions, Primal Spirit – Ten Contemporary Janapese Sculptors (1990-1991), Photography and Beyond in Japan; Space, Time and Memory (1994-1997) and Shiro Kuramata 1934-1991 (1996-1999) were large-scale projects intended to introduce to the wider world cutting-edge expression by Japanese artists in the areas of sculpture, photography and design, respectively. By showing selected works from each of these projects, this exhibition seeks to shine a spotlight on the artworks themselves and their position and impact within the art world. With the promotion of international exchange through contemporary art as one of its guiding policies, the Hara Museum organized and held this exhibition to introduce foreign audiences to Japanese contemporary art which till then had had relatively little overseas exposure. Invited as guest curator, Howard N. Fox, then of the Los Angeles County Art Museum, showcased 10 Japanese artists whose work not only exemplified the unique and dynamic developments happening in Japan, but also embodied the deep spirituality of Japanese culture. Following photo shoots for the catalogue and a preview of the show in Japan at Hara Museum ARC, the exhibition traveled to the Los Angeles County Museum of Art, Museum of Contemporary Art, Chicago, Modern Art Museum of Fort Worth and National Gallery of Canada. This exhibition, which was guest-curated by Robert Stearns, an independent curator from America, showcased the work of 12 contemporary artists from Japan who use photography as a medium for artistic expression. This critically acclaimed show threw new light on the unique nature of contemporary photographic expression in Japan through its analysis using the universal concepts of space, time and memory. After a preview of the show was held at the Hara Museum in Tokyo, it traveled to the Museo Tamayo in Mexico, Vancouver Art Gallery, Los Angeles County Museum of Art, Denver Art Museum and Honolulu Museum of Art. This exhibition looked back on 30 years of the influential designer’s career, with a focus on furniture design. It was held at the Hara Museum in 1996, five years after Kuramata’s death in February 1991 at the young age of 56. The layout design at the Hara Museum was the work of one of Italy’s leading architects and designers, Ettore Sottsass, who was Kuramata’s trusted and revered teacher. Sottsass’s goal was a show that was not merely a display of Kuramata’s posthumous works, but an embodiment of the vision that Kuramata sought to express. 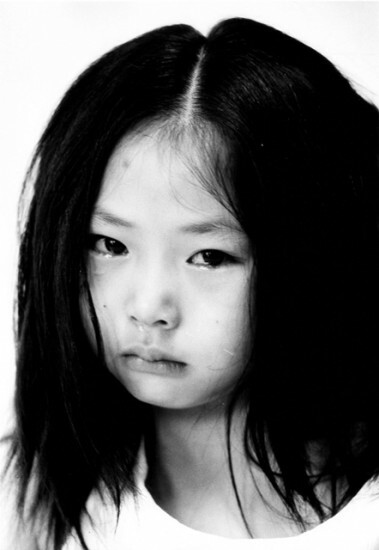 Panel photos by Nobuyoshi Araki displayed during the exhibition were also noted for the resonance they had with Kuramata’s design by virtue of their shared sense of nostalgia and sensuality. From the Hara Museum, the exhibition traveled the next three years from 1997 to 1999 to Cultural Center and Contemporary Art Museum (Mexico), the San Francisco Museum of Modern Art (USA), the Grey Art Gallery, New York University (USA), the Montreal Decorative Arts Museum (Canada), Museum of Decorative Arts, Paris (France), Austrian Museum of Applied Arts/Contemporary Art (Austria) and Kyoto National Museum of Modern Art (Japan). 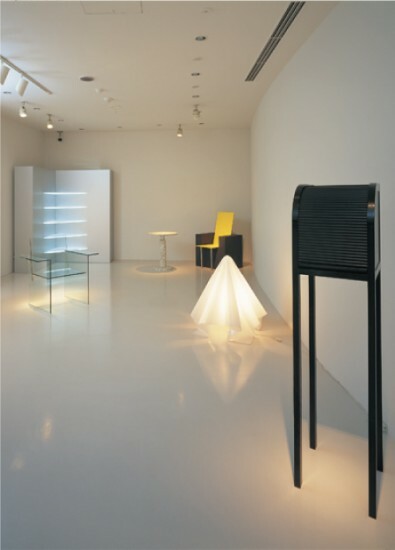 The exhibition enjoyed critical success wherever it went, particularly at the New York and San Francisco venues for which it received the 1998 annual award for Best Design Show from The International Association of Art Critics-USA. The artist Shigeo Toya will give a talk about his work on April 21 (Sat.) at 2:00 to 3:30 pm. There is will be no charge for the event, but museum admission is required. On the day of the Artist Talk, a guided tour will be given to members of the press. The tour will start at 1:00 pm and last about 40 minutes. Please send your request for a reservation by email at press@haramuseum.or.jp . Please note that the artist talk is open to the general public, but participation in the guided tour is limited to members of the press only. Both events will be given in Japanese. The Power of Ink – Kano School Partition Paintings is on view at the Kankai Pavilion.